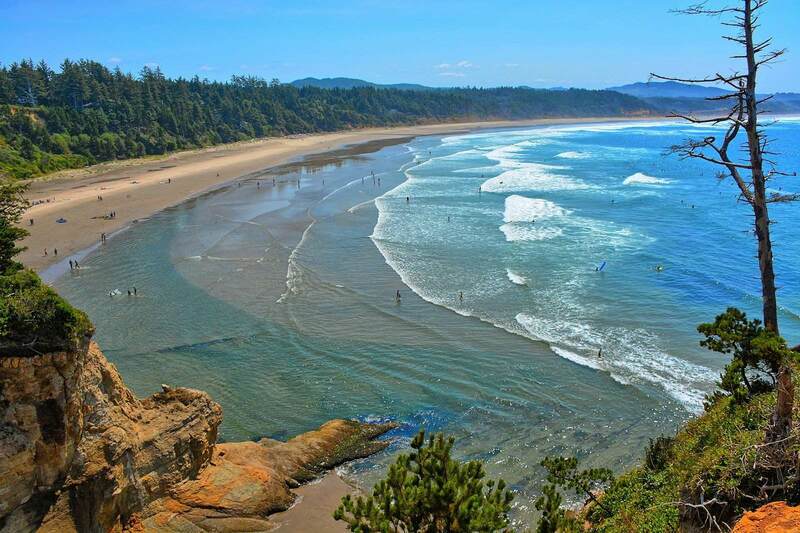 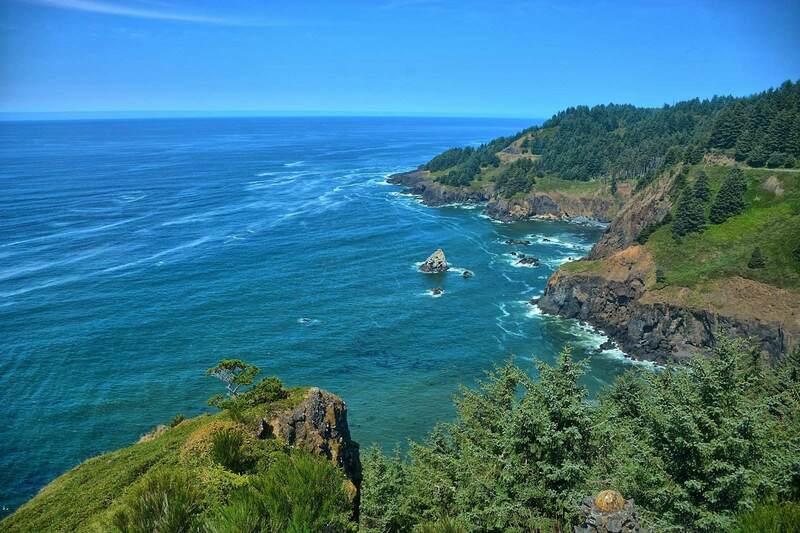 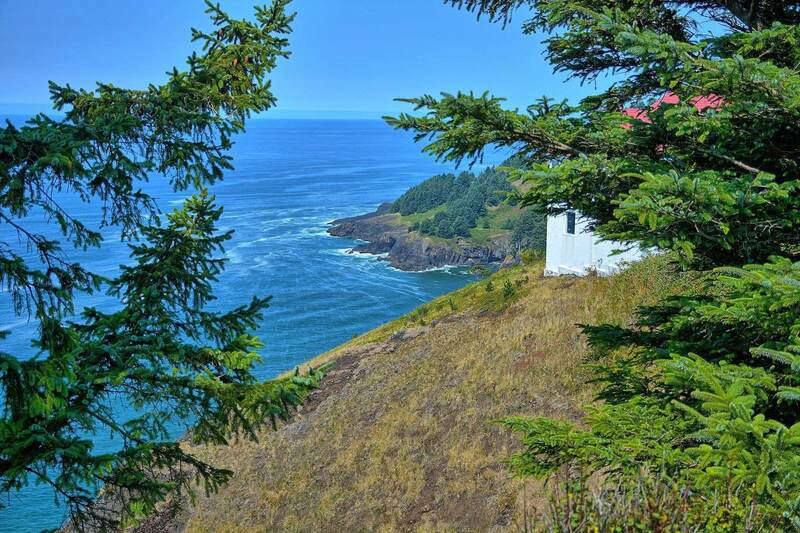 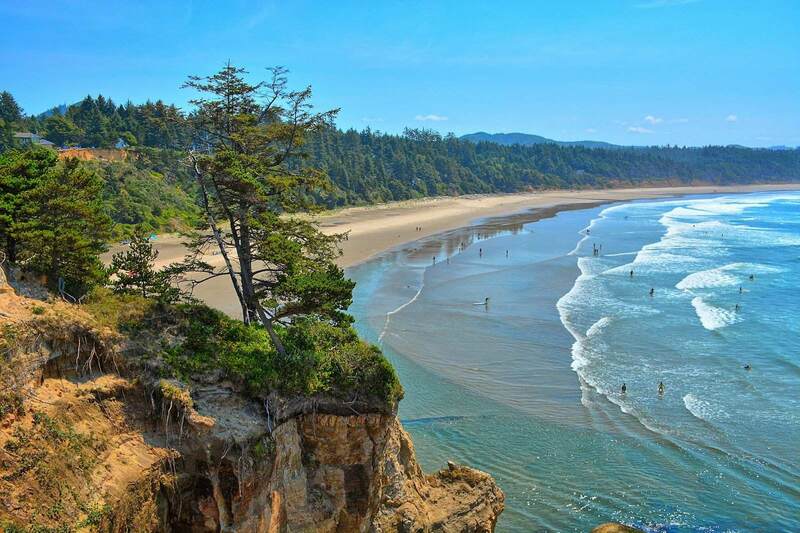 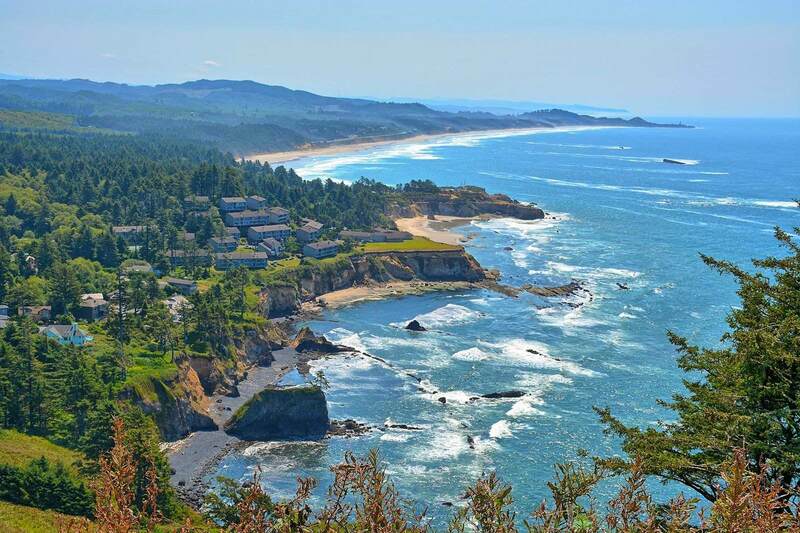 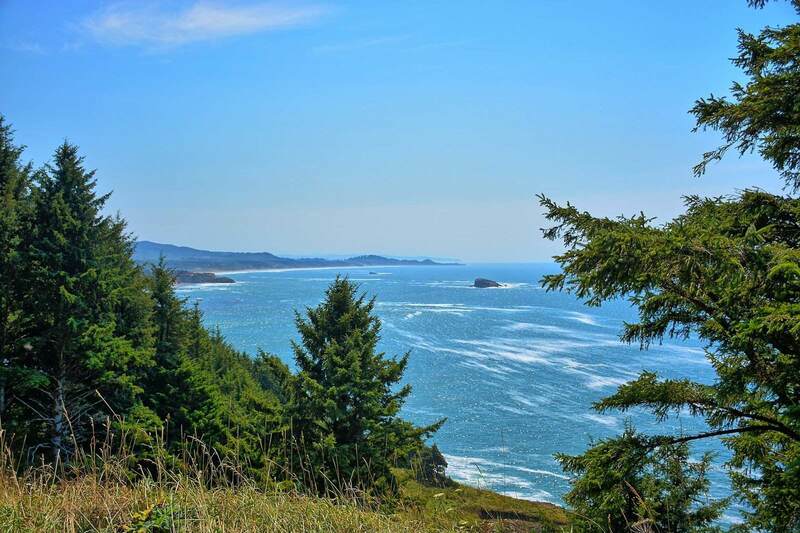 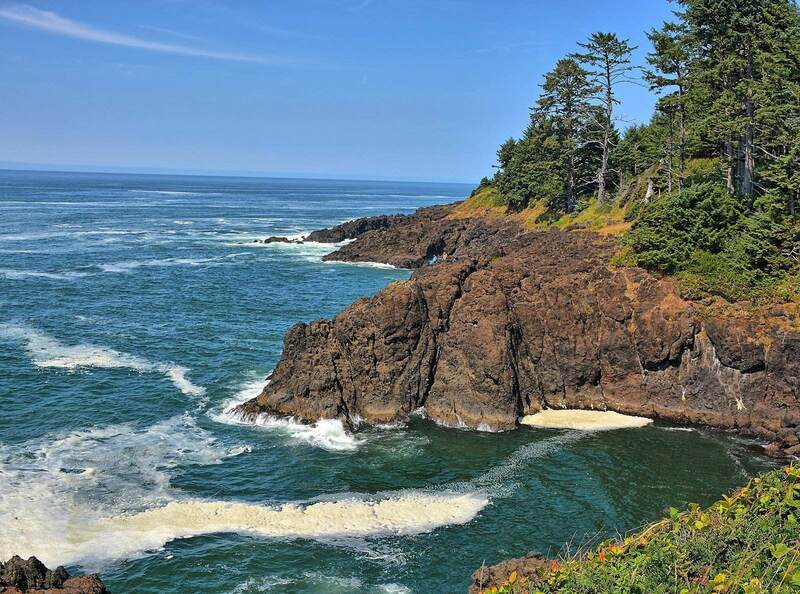 All 363 miles of the Oregon Coast are free and open to all of us. 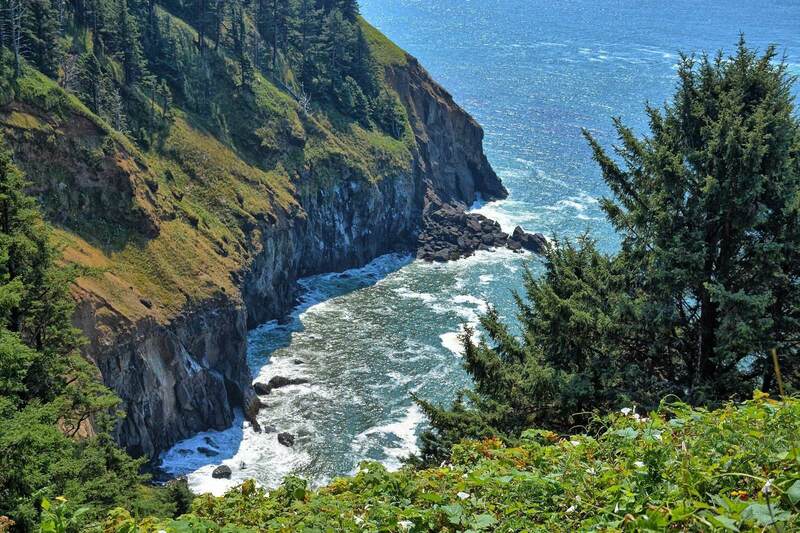 Which means how you choose to explore it is entirely up to you. 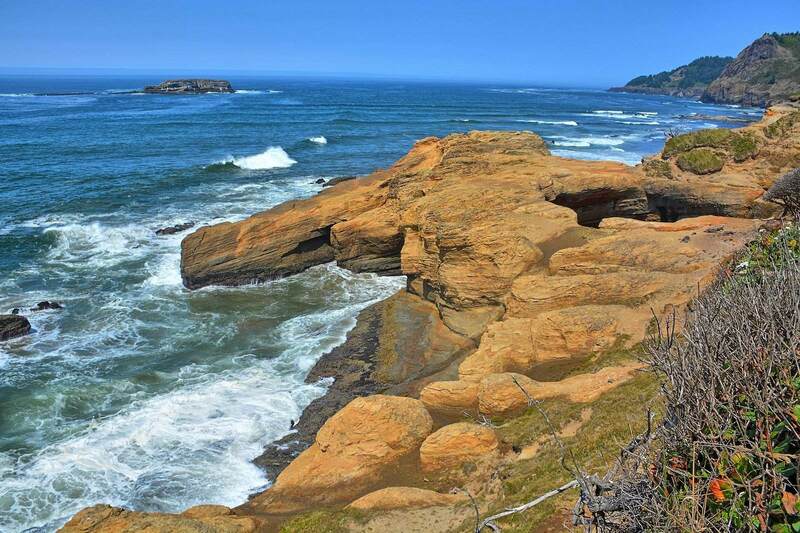 The Oregon coast covers basalt rock cliffs, long sandy beaches and awesome tide pools, whales spouting off and breaching in the distance and beautiful sunsets. 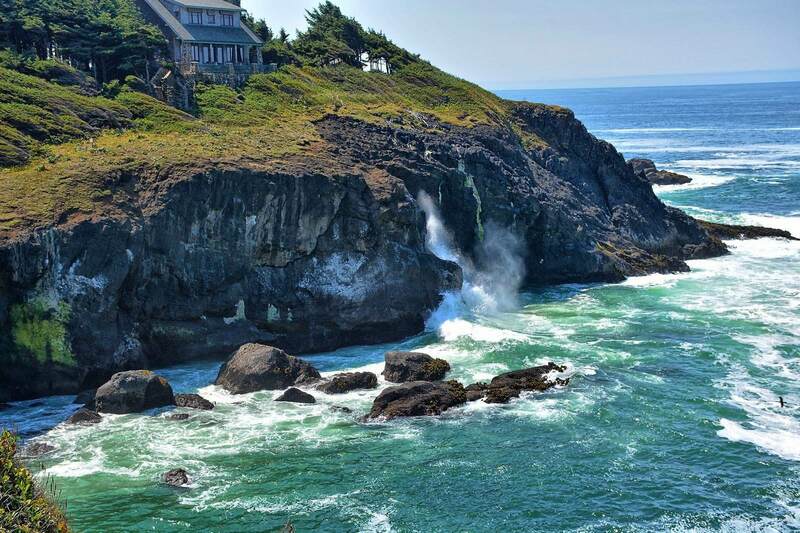 This photo was taken between Newport and Lincoln city along the Hwy 101.